A few of our new best sellers, all of our favorite authors have been busy! 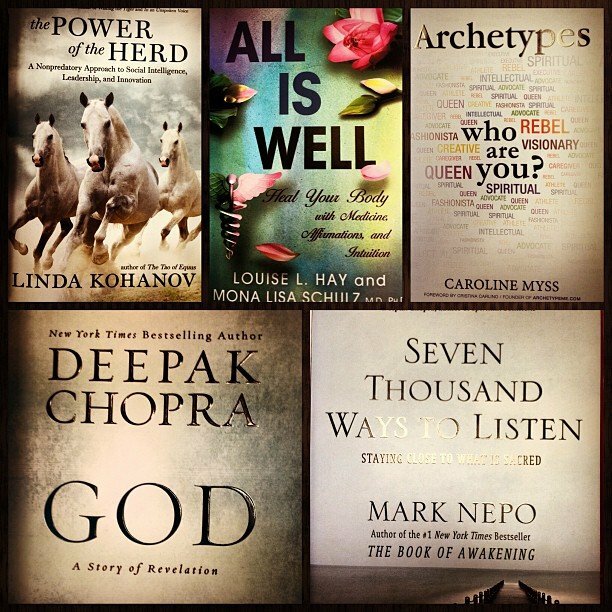 Power of the Herd, All is Well, Archetypes, God, and Seven Thousand Ways to Listen. Hmmmm, which one should I start tonight?